There are two areas related to pain and opioids that CBD may have therapeutic use: in helping people to get off addictive opioids, and to treat pain so that patients do not need to have them prescribed in the first place. The opioid epidemic has ravaged the United States, with prescription drugs and high-strength synthetics such as fentanyl taking more than 40,000 lives in 2016 alone. Opioids have historically been the number one treatment for severe pain, but unfortunately, the chemical addiction that these substances forge with opioid receptors can make such drugs very difficult to stop taking. And over time, more potent doses are needed to have the same pain-relieving effects as before – it’s a vicious cycle, with few obvious answers. 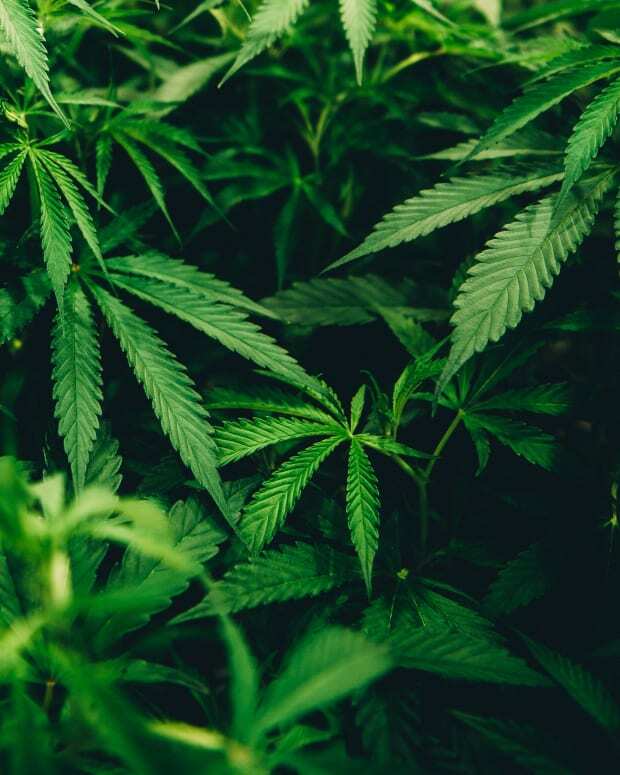 Medical cannabis is well-documented to help with pain – indeed, many chemotherapy patients are recommended marijuana to ease the pain and reduce nauseous symptoms from treatment. As a non-psychoactive substance, CBD oil is safe and does not create the reward mechanism that some drugs which induce euphoria do – CBD has been found to have no abuse potential by the World Health Organization. Several stories have emerged of people swapping opioids for CBD, including former MMA fighter Bas Rutten. After getting addicted to OxyContin, Rutten knew something had to change, and managed to wean himself off them and onto CBD instead. Since switching to CBD, Rutten has become a staunch advocate for the cannabis derivative. 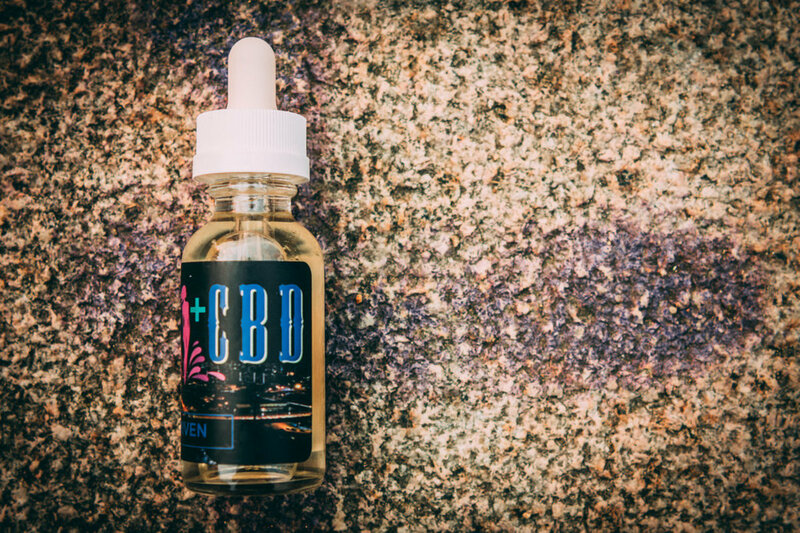 Vaping CBD e-liquid is popular among the MMA community, with Nate Diaz a well-known user. The scientific research on CBD as a treatment for opioid addiction is still thin on the ground, however surveys of cannabis users gives us a good inkling as to what CBD can be used for, from patients’ self-medicating experiences. 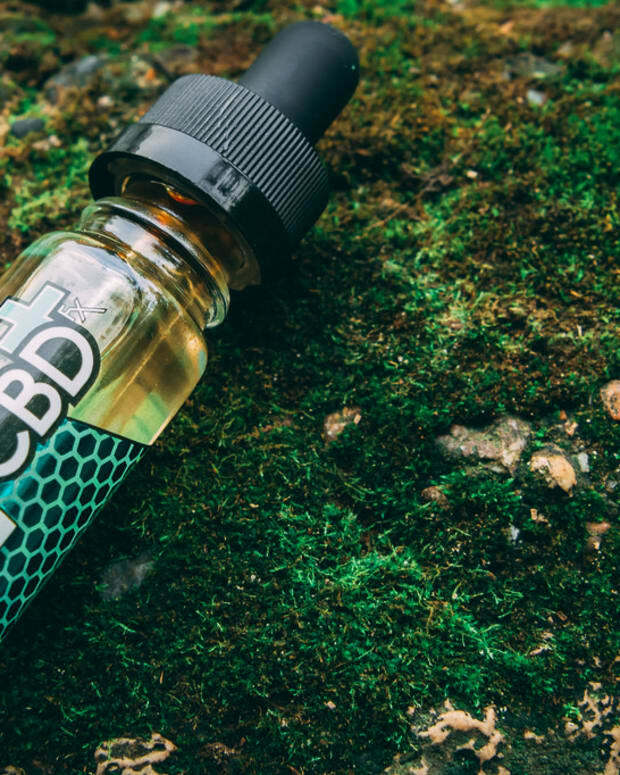 A survey from HelloMD and Brightfield Group found that more than 30 percent of CBD users find that it helps with chronic pain. In 2017, the Planta Medica journal released a study from the University of Mississippi which showed that CBD can help to block the reward mechanism of opioids, which in theory could help to treat the addiction aspect. Furthermore, an 18-month study is currently being conducted into CBD, THC and opioid use by the Albert Einstein College of Medicine and Montefiore Health System – this research should help paint a better picture into whether CBD really does help, or whether the benefits are primarily placebo.